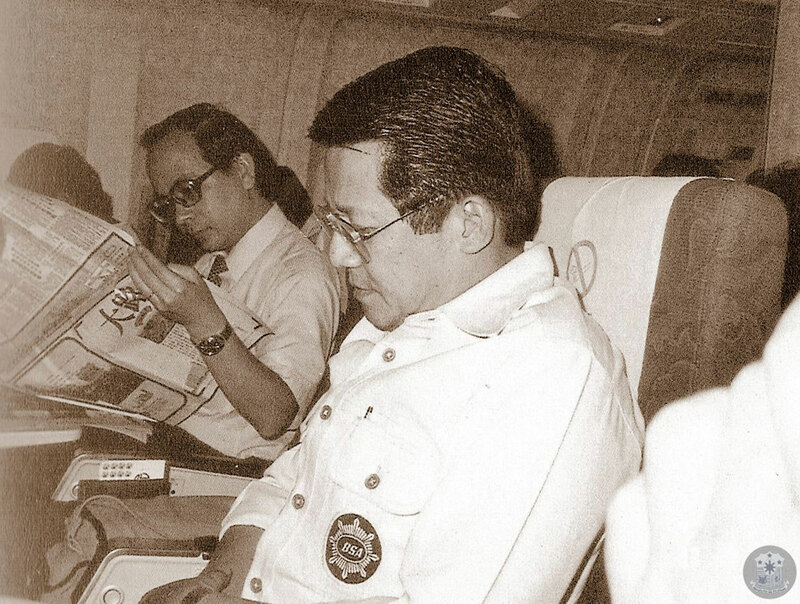 August 21, 1983 would always be marked as one of the most important events in Philippine history as Benigno “Ninoy” Aquino Jr. was assassinated at the Manila International Airport (now called as NAIA (Ninoy Aquino International Airport) after his three-year exile in the United States, thus planting the seeds to what was known by many as “EDSA People Power Revolution”. But despite all the chaos within that period, maybe you’re wondering: How does taxation goes for the Philippines during the 1960s, especially in Ninoy’s time? As we celebrate Ninoy Aquino Day this 21st of August, we’ll go back in time to explore the things that happened during this era, and discuss the significant events that contributed to the history of Philippine taxation as we know it today. It was 1965 when Ferdinand Marcos was elected as the President of the Philippines and during his reign as executive, he began shaping up the Philippines by building infrastructures including Philippine Heart Center, Lung Center of the Philippines, Folk Arts Theater, Philippine International Convention Center and Manila Film Center to name a few. During the first four years of his administration (1965 – 1969), one of the key missions of President Marcos aside from building infrastructures, was to change the landscape of financial condition of the country, and what better way to do it was through intensifying tax collections in PH. As per the tax system, the Marcos administration roughly focused on indirect taxes since it’s a great contributor to the country’s total tax revenue, in addition with trades from the international section that garnered a total rate of 35%, which is far more different from taxes imposed on direct taxes which is 25%. The government that time also became dependent on domestic financing that would cater any fiscal deficits within the Philippine’s economy. Also, incentives such as tax exemption privileges was also a big hit during the period. One of the most notable economic projects of the administration was their Kilusang Kabuhayan at Kaunlaran (KKK) program in 1981, which aims to help barangays to be able to build livelihood projects that could contribute to the Philippines’ economic growth. Furthermore, Marcos also kickstarted the Tariff Reform Program and the Import Liberalization Program (ILM), which were designed to reduce tariffs, and the need for imposing indirect taxes. But everything changed on September 21, 1972, after President Marcos declared the Philippines under the state of Martial Law, which led to several criticisms and protests from not only activists but also by other religious figures and prominent government personalities. 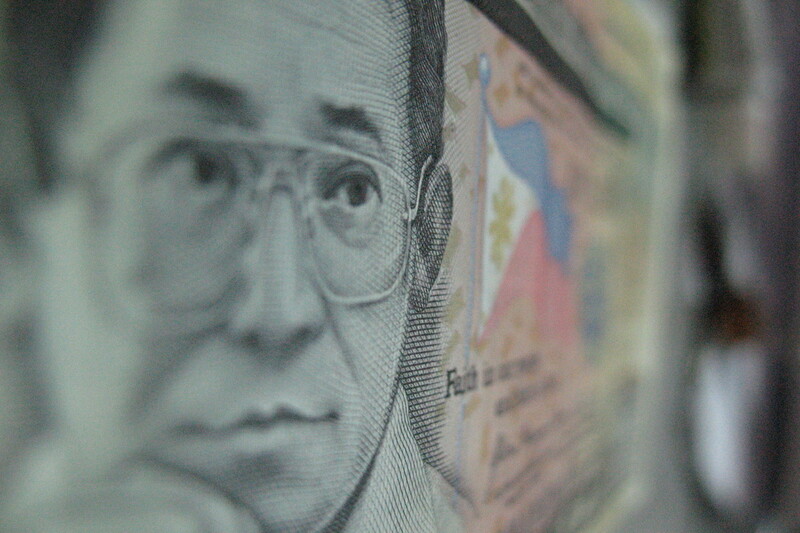 The goal of “simplifying” taxes had already been present ever since the start of the new regimen after EDSA revolution, as the Aquino Administration passed the 1986 Tax Reform Program or TRP, which was designed to strengthen the country’s weak tax system by means of contributing positive revenues to the economy, thus contributing growth. Under TRP was the implementation of Value-Added Tax (VAT) which at that time is about 10%, and then in 1997, the Comprehensive Tax Reform Program (CTRP) was born. Yet another tax reform implemented during this period was the Local Government Code of 1991, which focused more on fiscal decentralization and empowering local government units when it comes to producing government resources. The story between Ninoy Aquino and Ferdinand Marcos wasn’t just an addition to the books of Philippine history that focused on martyrdom and dictatorship, but it was one of the greatest stories ever told about two Upsilonian brothers who are equally matched with each other when it comes to intelligence and charisma, who were caught between the corners of a political battlefield which led to a tragedy seen by the whole world, but resulted to a revolution that sparked the fire of patriotism in the heart of every Filipino during that era — and the legacy of that story lives on, until now. Whether you’re an individual or non-individual taxpayer, JuanTax can help you in simplifying the way you generate and file your local taxes! Since JuanTax is tax reform ready, rest assured that our tax software lets you know the correct tax forms to file — based on your business details and tax type, in line with the provisions of TRAIN law, freeing you from the dilemmas of understanding the laws of TRAIN and other provisions of tax reform — Just generate and file your tax returns and that’s it! Want to learn more on how JuanTax can help you on doing your taxes right? Check out our website at https://juan.tax/ and Sign up for a free trial!